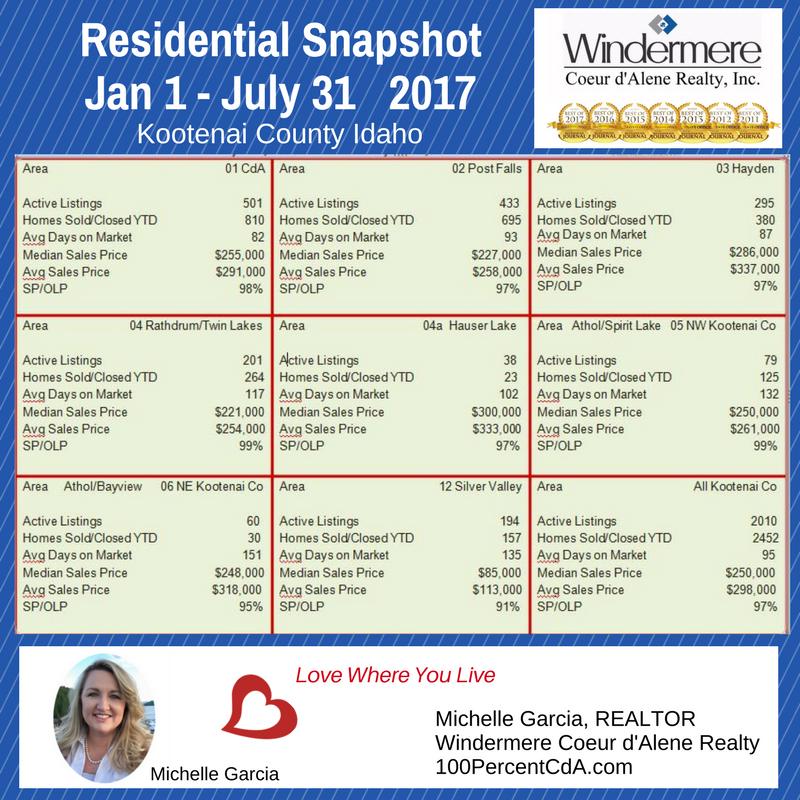 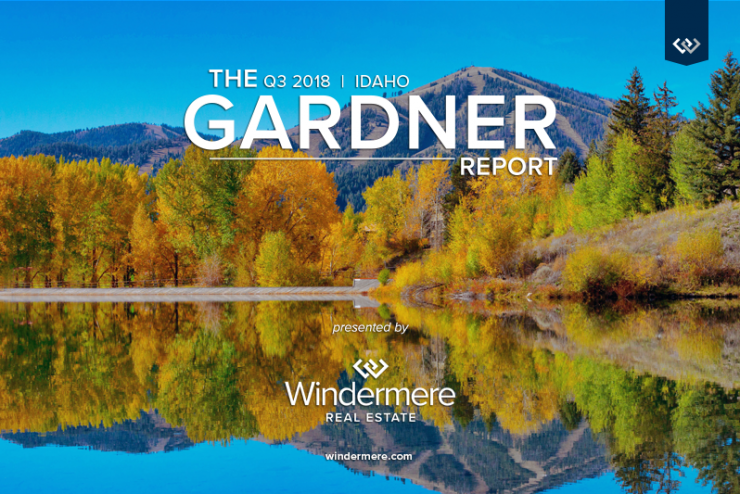 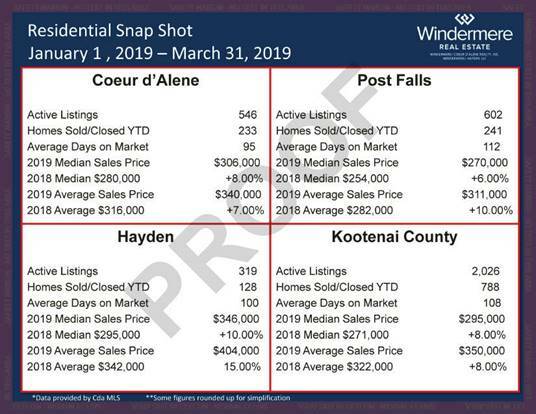 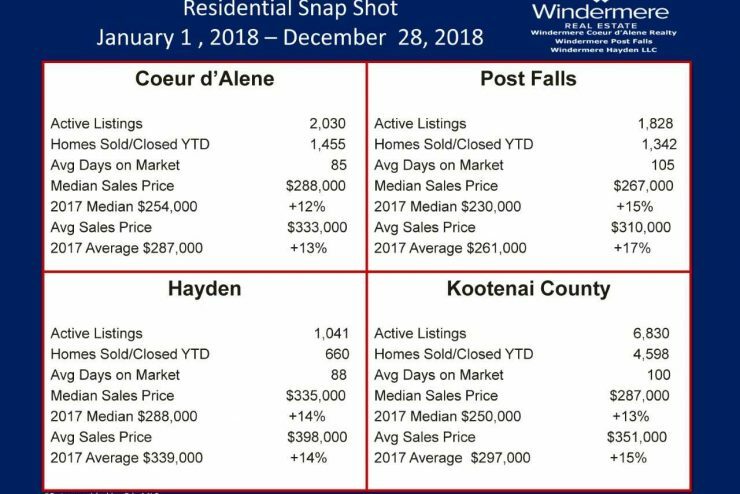 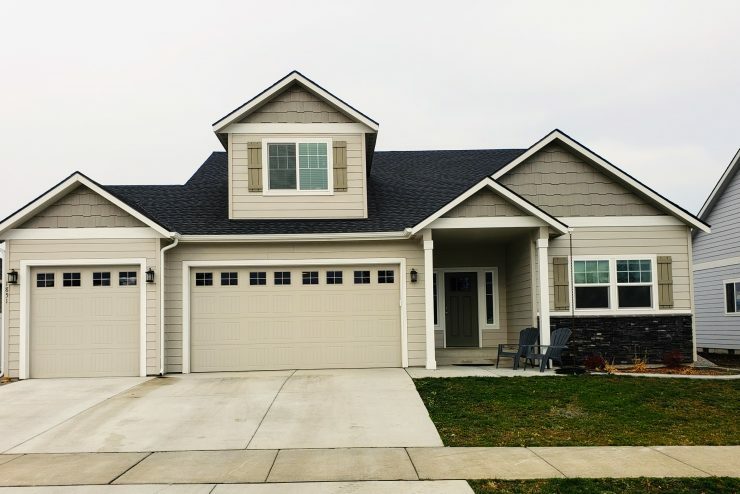 Here’s what’s happening in the Coeur d’Alene area residential real estate market. 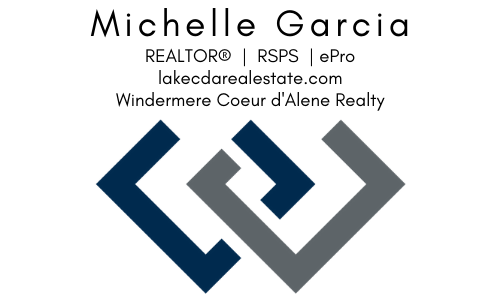 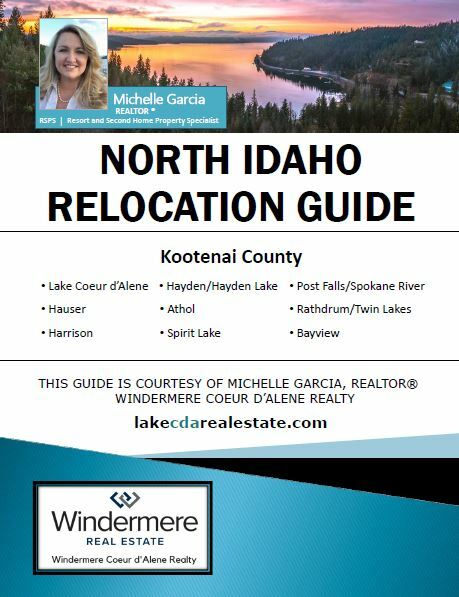 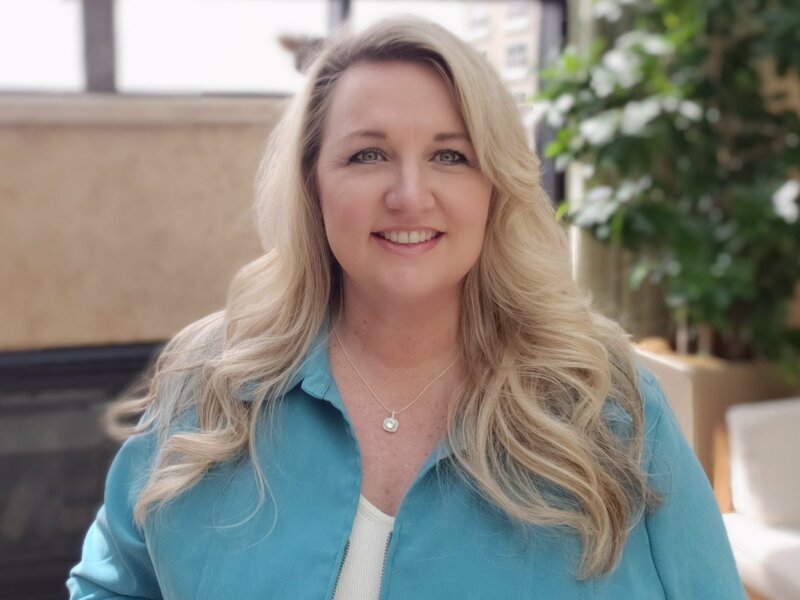 If you are interested in buying or selling a home in Coeur d’Alene or the surrounding areas, please get in touch. 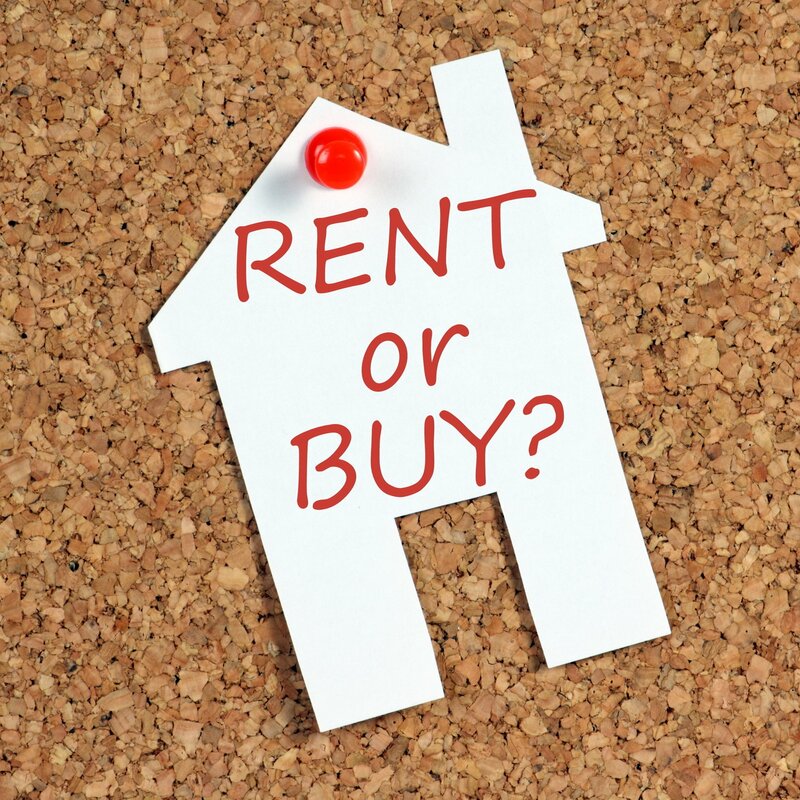 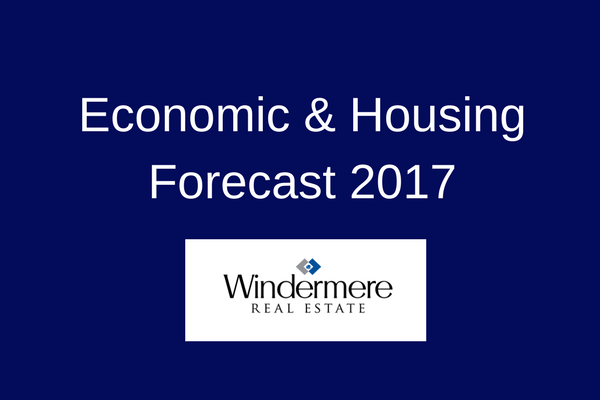 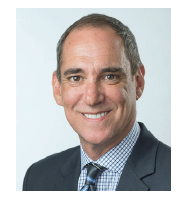 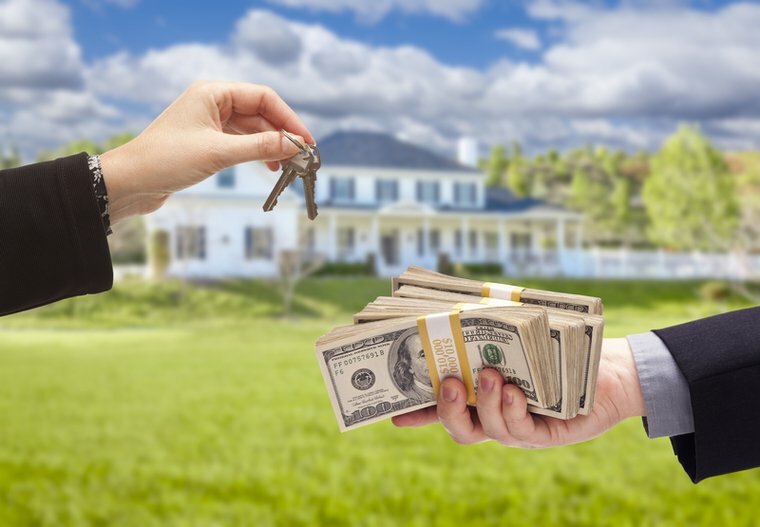 Next Post What Can We Expect From The 2018 Housing Market?